Personal Effects – what are my options? Applied Logistics specialise in self pack container removals – but what if you don’t have enough to fill a 20′ container? Most general freight carriers have a policy of not accepting personal effects and many reject consignments of second hand goods. The likelihood of the goods being consigned not being packaged suitably for travel are the main reasons for this attitude. These carriers are not set up to handle these shipments; the chances of damage occurring are significantly increased; personal effects and coils of steel, for example, don’t mix. Typically with these types of consignments, the chances of a customer not being home all day is high, and generally they don’t have a forklift. In many cities, these general transport companies don’t already have trucks in many residential areas, which means special trips. All of this means that handling these types of shipments significantly increases the costs to the carrier. 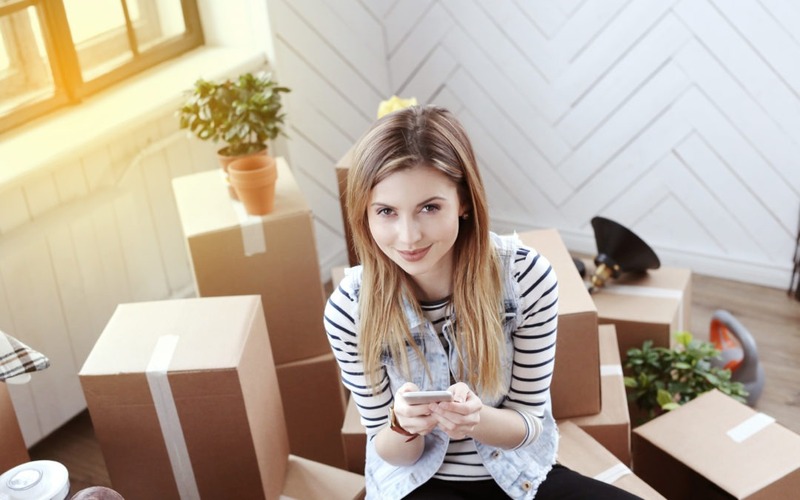 Traditional Removalists will happily handle your personal effects – that’s what they do, but, they have considerably greater minimum charges, higher per unit charges and often your freight has to wait for a load to be organised. Over the past five years, these minimum charges have increased considerably. Express parcel carriers like TNT are good options – low minimum charges, and reasonable per unit charges. However, their systems are automated, so your freight needs to be packed into solid, secure cartons. You certainly can’t send unpackaged items. For larger shipments, these carriers can get relatively expensive, as they do not offer lower rates above certain weights. Fortunately, by partnering with a freight forwarder like Applied Logistics, you can access the services of general freight carriers. There are a few hoops for us to jump through – we may need to arrange another carrier to collect and deliver to and from your private address. You will want to have your freight securely packed on pallets – simply because the easier you make it for the carrier to handle your freight, the less likely damages are to occur. You will need to invest in some shrink-wrap (like an industrial sized roll of glad wrap). If you need help in this area, we can supply you with a pallet, a pallet bin, or a crate. Please remember that Australia is a big country with large distances involved and we aren’t known as a cheap place either. For example, if you want to send a table and chairs, or a refrigerator to another city, it will be cheaper and easier to sell yours and purchase another. If you are happy to work with us in terms of packaging your freight, then please give us a call.